100% Vegan Candy Company. Based in Bristol but proudly delivering vegan sweets & treats within the UK. We believe that yummy sweets should be enjoyed by everyone, so we’ve created our own Vegan candy source of deliciousness. 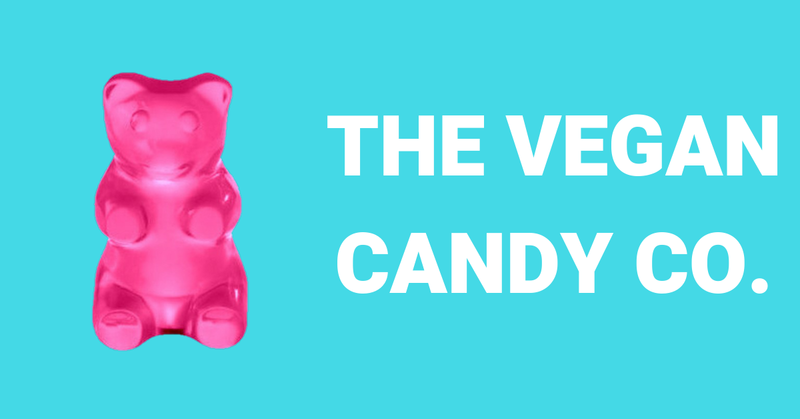 Vegan candy contains no ingredients derived from animals—no dairy, no gelatine, no honey, and no bone-char refined sugar (and we think that’s pretty sweet). The Vegan Candy Company is an online vegan candy store! Any questions message us, or email us at hello@vegancandycompany.co.uk . Feeling a little jaded, need to relax and de-stress…..?. In need of a Spring Spruce….? Want to use vegan natural makeup and skincare but not sure where to start….? See flyer for Launch Special Offer and contact details to book in your personal consultations. All our products are vegan friendly and cruelty free including our mineral lipsticks and lip glosses. Our mineral lipsticks contain Vitamin E and Jojoba oil that compliment the lavender essential oil. They are so good they may also be used as cream blushers! Our lip glosses are 100% natural, handcrafted and gentle. They contain cold pressed plant waxes and iron oxide pigments and do not contain questionable ingredients or hidden synthetics. If you are in search of products that reflect your vegan cruelty free lifestyle choice, these beautiful products are for you! We are a small team with a BIG passion for health and fitness. All products are as close to their natural form as possible, which means they are minimally processed and contain no additives, fillers or binders. No GMO or GMO containing products: GMOs are incredibly detrimental to our health and our environment, so we won’t touch any products that contain them. No animal testing: the products we supply are for humans, not animals – so how will animal testing provide us with any information about a product for human use?Gluten Free, Dairy Free, Vegan, Paleo, Organic? We’ve got the right products to suit your diet and lifestyle. Cut out the junk and go straight to the good stuff! We’ve carefully researched each and every product below to ensure that it is 100% free from any animal sourced ingredients and never, ever tested on animals. Wherever possible, we also look for the approval of trusted brands such as Vegan.org and The Vegan Society to fully validate the integrity of the products we sell. Happy shopping! 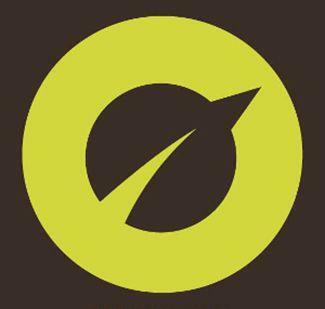 BodyMe is a family run superfoods and wholefoods business in Bristol, United Kingdom. We source only the highest quality organic super foods and whole foods from around the world in convenient forms. This allows you to easily incorporate highly nutritious foods into your daily healthy diet. We are licensed by the UK Soil Association. All our whole foods and super foods are certified organic to Soil Association and/or EU organic standards. So when we say it is organic, it is organic! Get ready to be excited: we do all sorts of cakes and icing designs you can eat. Yippee! Choose from vanilla, gingerbread or chocolate cupcakes or go large with a divine fruit cake. All of the aforementioned delicious luxuries come with either ‘buttercream’ or fondant icing. Our jams, vanilla fudge and fondant cake toppers are also vegan. Just make sure you specify what you need when you order and we’ll take care of the rest. Do we hear lips smacking? We make raw chocolates & cakes using organic ingredients and packed full of superfoods. Rawsome products are free from gluten, refined sugars, all agro-chemicals and we offer products suitable for diabetic and vegan diets. Rawsome cakes are sold in health stores around Bristol and are available to order online for delivery within the UK. If you’re in Bristol and fancy a slice, pop into either Radford Mill Farm Shop, in Montpelier, Wild Oats in Clifton, Matter Organics in Easton or Harvest on Gloucester Road but we recommend you check our facebook page for delivery updates before you head out as they tend to sell like hot cakes……..